We will have places available in several Great Run events in 2019. Details will appear below. 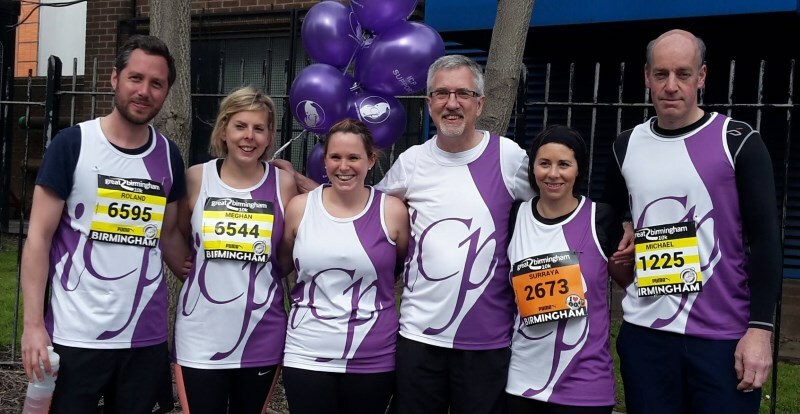 To find out how you can run in one of these events for ICP Support, send an email to running@icpsupport.org. Runners will receive a free ICP Support running vest when raising money for ICP Support in these events.